China’s Destruction Of Uyghur Culture A Crime Against Humanity! 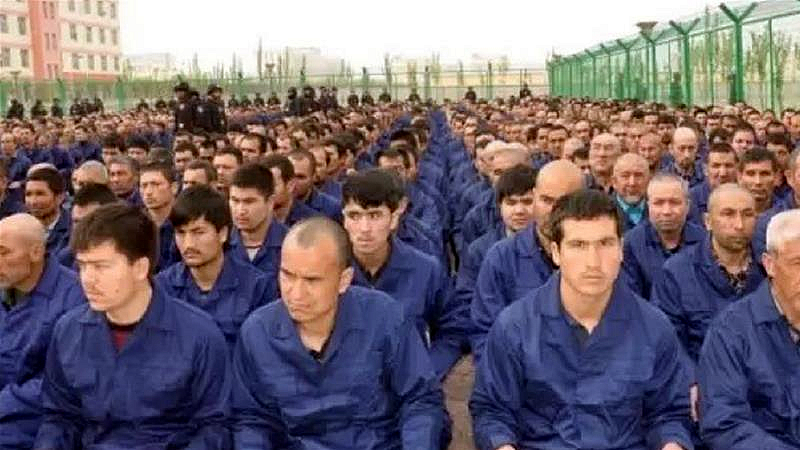 Looking at this image of Uyghurs imprisoned in a Chinese run concentration camp, one of our colleagues remarked, ‘The only thing missing is a yellow star stitched onto the uniform’. A reference to the emblem forced upon Jewish prisoners by the Nationalist Socialist Party. A controversial analogy for some, yet there’s no denying that the Muslim culture of occupied East Turkistan (so-called Xinjiang Region) is being systematically and violently dismantled. 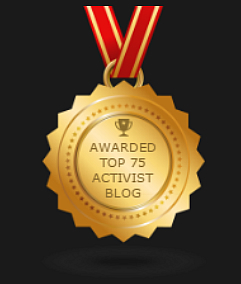 Mosques obliterated, Islamic traditions banned, Uyghur women forced into marriages with Han Chinese colonists. The Uyghur language marginalized as Chinese is forced upon school children. Meanwhile human rights organizations and the United Nations have received accounts that Uyghurs have been rounded up and forced into what are effectively concentration camps. There they suffer a harsh regime of indoctrination and abuse that has the objective of generating obedience to the ideology of China’s communist party. A people are being violently denied their culture, which has been criminalized, racism and apartheid are driving forces in such tyranny. As they were of course for Nazi-Germany. Uyghur culture is now portrayed as the great enemy of ‘social stability’, regarded too as ‘less than’, dark resonances indeed from recent history. China denied such camps existed, but only this week information came out acknowledging their existence, SOURCE while insisting it was all very legal! Some insist such reports are fabricated, the product of US inspired propaganda, others defend the Chinese regime, while the haunted expressions stare out from behind the barbed wire! We’ve been here before!